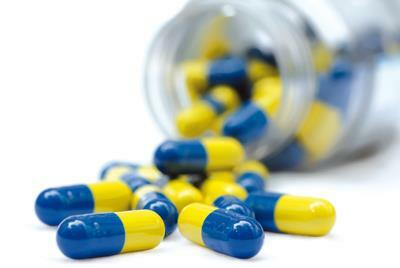 The link above takes you to a website where, if you've registered, you can order your repeat medication. If you haven't yet registered for Patient Access, and are aged 18 or over, please come to reception with some photographic ID and they'll ask you to fill in a quick form. We use the Electronic Prescribing Service (EPS). If you are not signed up, please speak to your pharmacist or our reception to nominate where you want your prescriptions automatically sent to electronically. It means you can directly order your medication online via the link at the top of this page and then collect the prescription 2 working days later at your pharmacy of choice. Most of the local pharmacies offer a collection and delivery service whereby they will order your medication and collect the prescription from the practice. Pharmacy2U are another option. This company will order your medication and then arrange for it to be posted to an address of your choice. If you are interested in any of these options please ask for more details at reception. Alternatively, a repeat prescription can be generated by handing in or posting the counterfoil attached to your previous prescription. Please use the counterfoil wherever possible and give us two working days notice. Hand written or "urgent" requests slow up the system, and can delay the duty doctor. 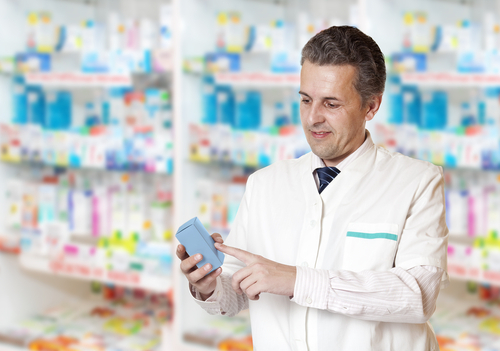 The EPS enables prescribers - such as GPs and practice nurses - to send prescriptions electronically to a dispenser (such as a pharmacy) of the patient's choice. This makes the prescribing and dispensing process more efficient and convenient for patients and staff. If you're a patient you can find more about electronic prescriptions on the NHS Choices website.. There has been a marked increase in the number of patients using private medical services in the last decade. Whether this has been a good thing is unclear, but it is very much a fact of life. None of the doctors here do private clinical work, and an NHS GP is not able to treat a patient on their list privately. We are happy to make referrals to private consultants after consultation, and generally refer to specialists whose clinical work we know and trust. These are often local NHS specialists. In general, a specialist would expect and like a letter of referral from the GP. The main reason is that the GP holds the patients medical record and of course may be privy to important information which may be relevant to the situation. It may be of course, that the specialist might ask the GP to continue any ongoing management of the condition and wish them to be involved. Another reason is that some insurance companies will not pay unless this has been done. A referral does not mean we are under any obligation to follow that specialist’s advice. An issue which is often clouded here, is over who is going to have the ongoing clinical responsibility for that condition. This is particularly relevant to medication. A private specialist (even one who is also doing work in the NHS) cannot issue an NHS prescription when seeing someone privately. 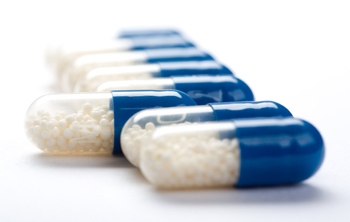 Virtually all insurance policies do not cover the cost of drugs. It is a shock to patients when they discover how expensive some drugs are. This becomes apparent when they take the private prescription from the specialist to the chemist. Some specialists will tell you that we will prescribe an NHS prescription, but in fact we are not supposed to do this, and are under no obligation to do so. A doctor who signs a prescription is taking the major responsibility for the monitoring and management of the condition being treated, and hence must feel competent and comfortable to do so. We will not, if we do not feel in a position to do this. GPs are restricted under local CCG prescribing guidelines as to what they are able to prescribe, whereas private doctors are not. We do not prioritise the typing of letters etc just because someone is going the private route. Our administrator prioritises her workload on medical need only.